Chief Executive Officer, robert@awis.org In her capacity as Chief Executive Officer, Robert is leading the strategic refresh of the Association for Women in Science (AWIS), including market positioning, revenue expansion and diversification, partnerships, membership, research, and governance structure. Before coming to AWIS, Robert served as the first executive director of the Council of Engineering and Scientific Society Executives (CESSE), leading the development of its first operational structure, bringing its signature CEO event to profitability, broadening the membership model, and strategically redesigning the partnership program to maximize mutual value. 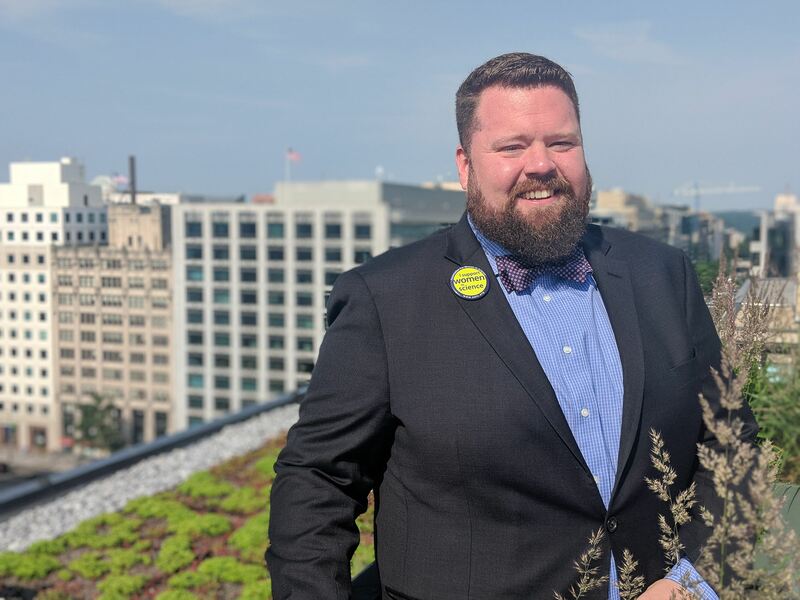 Robert loves to “speak geek” and has supported the national engineering and manufacturing communities through leadership roles at Eastern Michigan University’s Center for Entrepreneurship, Society of Manufacturing Engineers and Corporation for a Skilled Workforce. She is an avid advocate for the advancement of women in STEM careers, believing that it is imperative to bring the vast expertise of women to bear in solving the world’s grand challenges. Chief Business Development Officer, simpson@awis.org Cynthia Simpson, M.Ed, CAE, is the Chief Business Development Officer of the Association for Women in Science (AWIS). Ms. Simpson is responsible for initiating and overseeing all business development aspects for AWIS, with an emphasis on corporate and institutional partnerships. In addition, she has presented over one hundred workshops on topics of importance to women in STEM at universities, corporations, and professional societies. Ms. Simpson has coauthored various publications, including “Mentoring Postdoc Women from an Institutional Perspective,” in the book From Ph.D. to Professoriate, and “Work-Life and Childcare Resources for Postdoc Women,” in the Advancing Postdoc Women Guidebook. Both books are published by the National Postdoctoral Association. She is a graduate of Syracuse University with a B.S. in business management and earned an M.Ed in curriculum instruction and design at George Mason University. She is a member of both the Council of Engineering and Scientific Society Executives and the American Society of Association Executives. Chief of Communications and Marketing, ibanez@awis.org Maria Ibañez is the Chief of Communications and Marketing at the Association for Women in Science. Maria has led communications efforts supporting various public policy issues including children and families, women’s rights, education, homeownership, community development, immigration, and health. Prior to joining AWIS, she was the Vice President of Communication and Digital Media at Comunicad, a national multicultural agency. She also held senior communications positions at the National Academy for State Health Policy, Office of the State Superintendent of Education for the District of Columbia, National Hispanic Caucus of State Legislators, U.S. Hispanic Chamber of Commerce, Fannie Mae Foundation, and NPR. Maria holds an MA in Public Communications from The American University and a BA from the University of the District of Columbia. She was also an adjunct instructor at the University of Maryland, School of Journalism, and Trinity University’s School of Communications. Maria is also a certified master gardener. Chief Operating Officer, gibson@awis.org Meredith Gibson is the Chief Operating Officer of the Association for Women in Science (AWIS). In her current capacity, Ms. Gibson is involved in strategic planning, non-dues revenue generation, grant management, and membership engagement. 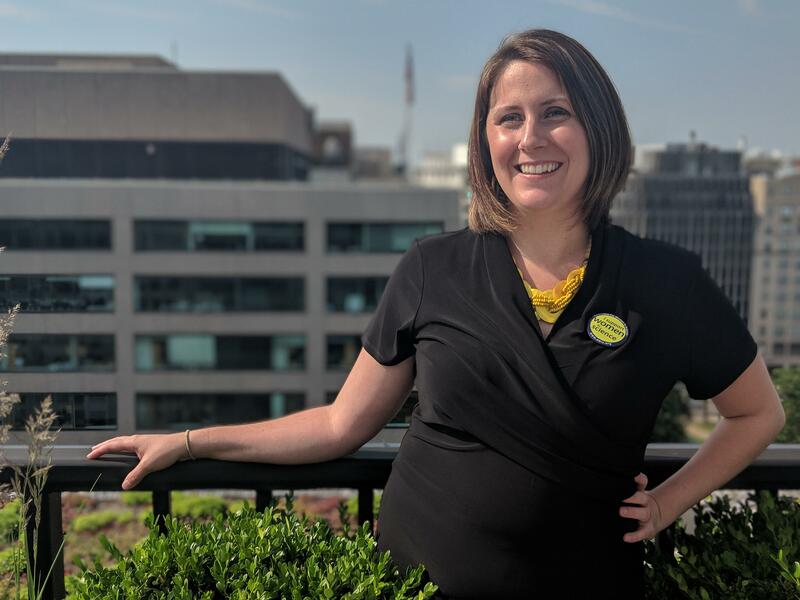 Prior to joining AWIS, she oversaw development activities for the American Lung Association of Washington and was responsible for marketing project management for the University of Washington and the Sacred Heart Hospital System. Ms. Gibson is a graduate of the University of Washington, with a bachelor’s degree in international studies. She has traveled extensively and seeks to better understand cultural differences, in an effort to act as a better advocate and ally. She continuously pushes for scientific knowledge to become accessible to all, in the hope of broadening participation in the STEM community, both in the United States and abroad. 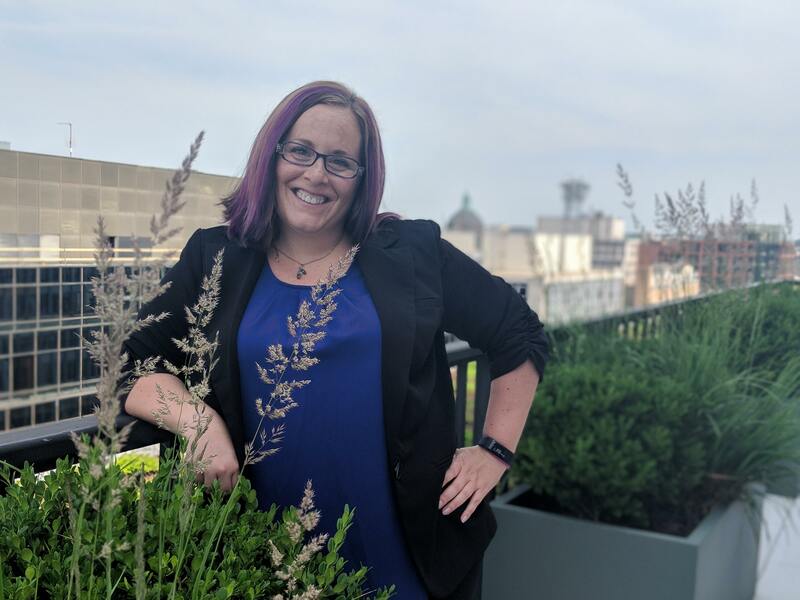 Chief Research Officer, metcalf@awis.org Heather Metcalf, PhD, is Chief Research Officer for AWIS, where she leads empirical work on gender and the STEM workforce. She has undergraduate degrees in applied mathematics and computer science (Clarion University of Pennsylvania, 2003) and master’s degrees in computer science (University of Illinois at Urbana-Champaign, 2005) and gender studies (University of Arizona, 2007). Dr. Metcalf earned her doctorate from the UA’s Center for the Study of Higher Education (2011), where she studied science and technology policy. Throughout her career, she has applied her unique, interdisciplinary work to influence cultural, systemic, and policy changes in academic, industry, and public policy spaces and to train researchers and practitioners to build equity into their daily thought and work. Dr. Metcalf has research, policy, and programmatic expertise on myriad topics in STEM, such as: bias; intersectionality; educational and workplace cultures, policies, and practices; leadership; innovation and entrepreneurship; STEM pathways; and more. Lori Devine is a member of the AWIS business development team, where she works on product development, marketing, and building strategic corporate partnerships. 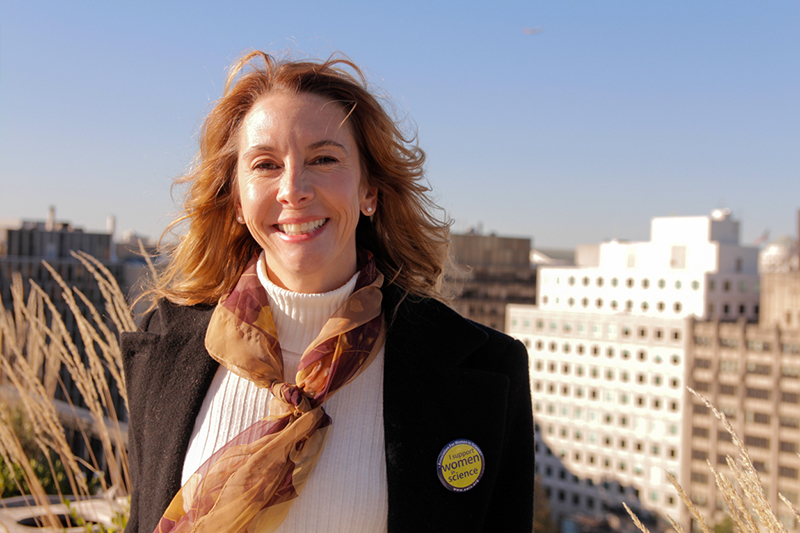 A graduate of California State University, she has worked for several large nonprofits and has spent time addressing issues like poor air quality and the underfunding of our national parks. She has also lobbied members of Congress about the Citizen’s United ruling and its implications. In addition to a passion for politics and advocacy, Ms. Devine is a serial entrepreneur and is the founder of Living Seawall LLC. She currently holds a provisional patent and is working toward licensing her environmentally friendly technology for commercial application. She is excited to bring her experience in market analysis, business development, and real-world insights to the AWIS community. 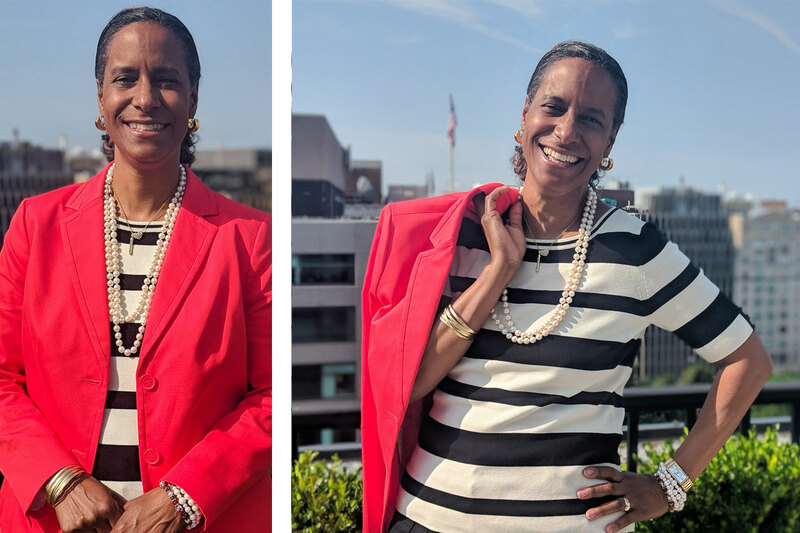 Project Director for the ADVANCE Resource Coordination (ARC) Network, williams@awis.org Rochelle L. Williams, PhD is the Project Director for the ADVANCE Resource Coordination (ARC) Network for AWIS. The ARC Network has a primary focus on organizational and institutional systemic change from both the research and practical perspectives and aims to share and translate tools needed for change, remove barriers to resources, reduce duplication of equity and systemic change efforts, and curate, recover, and synthesize the body of knowledge on systemic change. Before joining AWIS, Rochelle served as a Research Scientist in the Office for Academic Affairs at Prairie View A&M University. 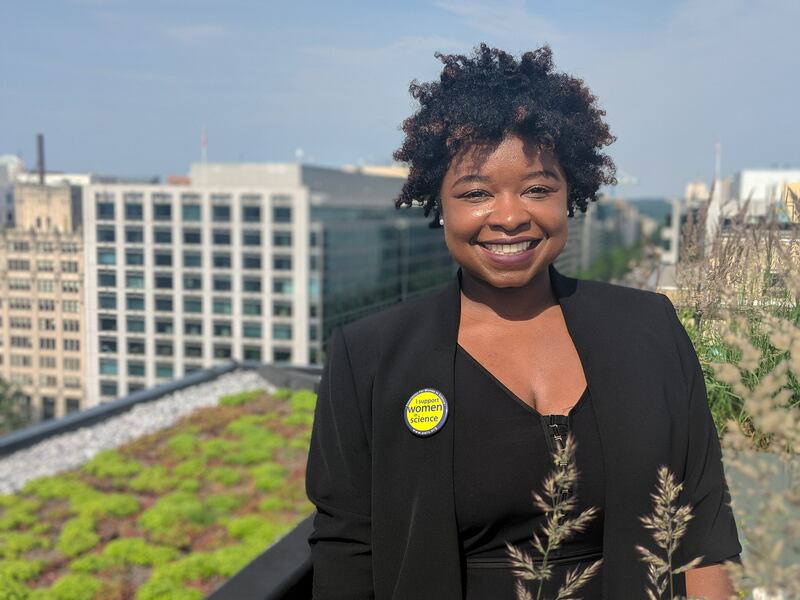 Since 2012, Rochelle has worked as a subject-matter expert for the National Science Foundation on issues about cultures of inclusion, broadening participation, and university education programs. Rochelle received her Bachelor of Science in physics from Spelman College and both her Master of Engineering in Mechanical Engineering and PhD in Science and Mathematics Education from Southern University and A&M College. Director of Community Engagement, chewning@awis.org Alan Chewning comes to AWIS as Director of Community Engagement. Originally from Maryland, he graduated from the College of Wooster in Ohio with a Bachelor in History. He has spent the last 10 years in association management focusing on membership, fundraising and component relations. Prior to that, he worked in Boston in the world of affiliate marketing before a stint as a fundraiser in the higher education universe. Currently, he serves on ASAE’s Component Relations and Volunteer Management Council as well as the Community Engagement Committee with the Kentucky Chapter of the MS Society. Alan currently lives in Louisville KY with his girlfriend Ashley and their rescued shelter dog Peanut. Manager, Communications, sapunar@awis.org As communications manager at AWIS, Jossie Flor Sapunar implements an integrated communications strategy by developing and managing targeted efforts to promote the association’s key objectives, brand and mission. 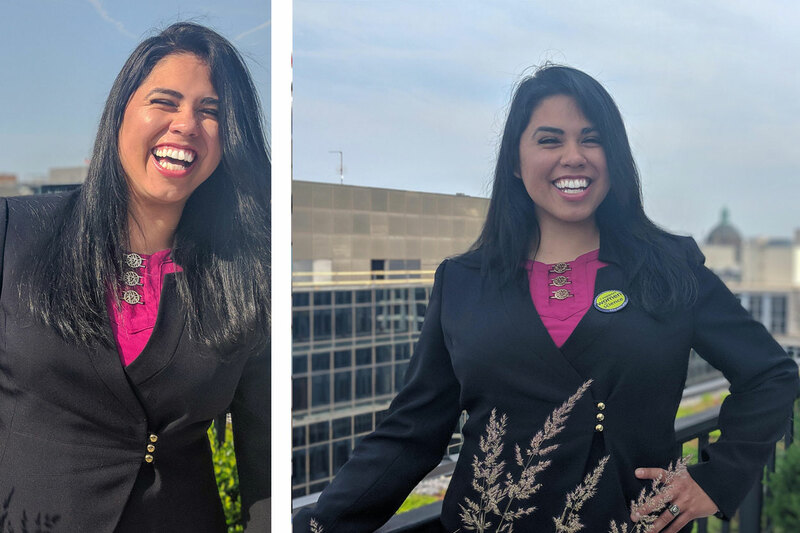 A bilingual communications professional, she comes to AWIS from the non-profit and public sector, where she has advocated on behalf of the Latino community at LULAC, international human rights at Catholic Relief Services and the American people at the U.S. House of Representatives. Manager, Member Relations, lucy@awis.org Andrea Lucy is an Air Force veteran from both active duty and the reserves. On active duty, Ms. Lucy served as a command post controller with STRATCOM, providing commanders with information to initiate global strike missions or send emergency action messages to strategic nuclear forces. She then transitioned into the reserves after her enlistment and continued to serve as a dental technician. While in the reserves, she also worked part-time as a veterans’ benefits advisor, while attending college full-time. Ms. Lucy graduated in 2014 with a BAS in technology management and accolades as an Outstanding Graduate Award Finalist. During her senior year, she coauthored an international research paper on cross-cultural psychology that was accepted to the 22nd and 23rd Congresses of the International Association of Cross-Cultural Psychology (IACCP) conferences. In Ms. Lucy’s free time, she volunteers as a Girl Scout troop leader. She currently serves as Manager, Member Relations, at AWIS. Aspen Russell is Research Assistant at the Association for Women in Science (AWIS) where he studies STEM equity in the workplace and academe. Aspen’s research is founded on an intersectional framework and aims to bridge the gap between academics, practitioners, and change makers. He has an undergraduate degree in computer science and a minor in women’s, gender, and sexuality studies from American University. He has worked in tech industry in advanced equipment manufacturing software creation, co-founded a nonprofit dedicated to researching and engineering solar-powered vehicles, and presented on bias in language and media communications. As a first-generation, genderqueer sociologist focused in gender studies, Aspen is dedicated to intentional and inclusive research methods with a focus on engaging allies. Aspen currently co-leads research for STEM to Market: The AWIS Accelerator, a program created specifically for the needs of STEM women, and AWIS Intentional Investing, a program focused on eliminating investor bias. Aspen is also lead researcher on the University of Illinois at Urbana-Champaign’s study on computer science undergraduate performance.